CSULB professor receives the Barbara Wasson “Making a Difference” award for her work to educate social workers and spread awareness about kinship care. Outside the classroom, social work professor Eileen Mayers Pasztor attempts to make a difference in the lives of kinship care families. 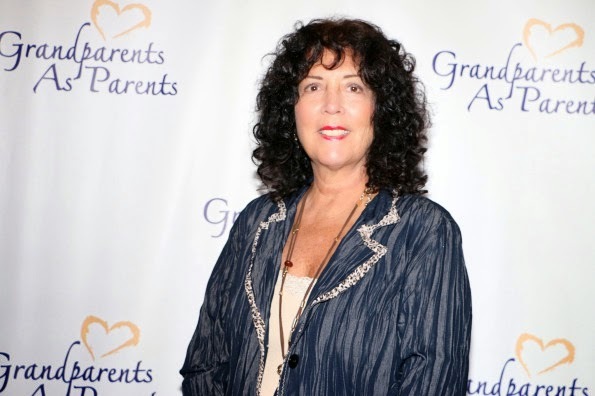 Now, Pasztor has received the Barabara Wasson “Making a Difference” award for her work with Grandparents as Parents (GAP), a Los Angeles-based non-profit that service families needing kinship care services. According to Pasztor, ‘kinship care’ refers to a relative – such as a grandparent, aunt, uncle, godparent or sibling – raising younger family member. GAP created the “Making a Difference” award this year in honor of Barbara Wasson, a founding member of the non-profit who advocated tirelessly for kinship families, according to Madelyn Gordon, GAP executive director. The award was created to recognize a person who has made a difference in the lives of many families across the country, according to Gordon. She said Pasztor was one of the first to be considered for the award.